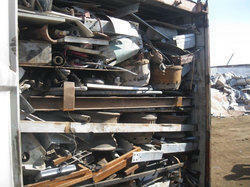 Driven with excellence, we are presenting MS Melting Scrap to our customers. These are sent as per the demand of our customers. We offer them at market leading rates. Features: - Reusable - Light weight - Easy to melt. 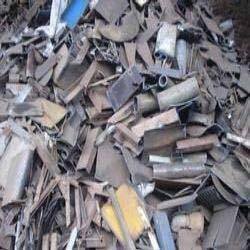 With our enormous knowledge in the respective domain, we are providing an extensive range of MS Melting Scrap.